Find out what homes are worth in your area. Townhouse - 1742 Lonsdale AV, Unit#7 Lincoln, RI 02865 now has a new price of $219,900! I am licensed as a Real Estate Agent in Rhode Island and Massachusetts and have a strong corporate background in marketing and training as well. I was born and raised in Rhode Island and bring a deep understanding of the community and various real estate opportunities. I am pleased to be a Realtor at Remax Town and Country whose reputation for real estate professionalism and integrity is unsurpassed in the region. Servicing your Northern Rhode Island and Massachusetts real estate needs in the communities of North Smithfield, Cumberland, Lincoln, Burrillville, Glocester, Providence, and Pawtucket, Rhode Island and Uxbridge, Manfield, Franklin, Wrentham, Attleboro, North Attleboro, Blackstone, Massachusetts. I understand that buying or selling a home is more than just a transaction: it’s a life-changing experience. 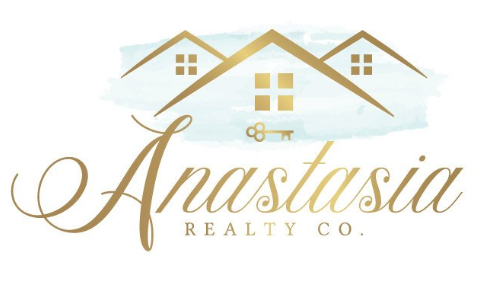 I provide exceptional, personalized service for all of my clients by taking great pride in the relationships I build and always work relentlessly on the client’s behalf to help them achieve their real estate goals. 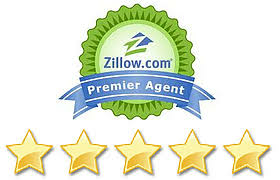 I am your Real Estate Expert and strive to represent the best and brightest in the industry. I am always striving to lead the field in research, innovation, and consumer education. Today’s buyers and sellers need a trusted resource that can guide them through the complex world of real estate. With my extensive knowledge and commitment to providing only the best and most timely information to my clients, I am your go-to source for real estate industry insight and advice. My philosophy is simple: clients come first. I pledge to be in constant communication with my clients, keeping them fully informed throughout the entire buying or selling process. I believe that if you’re not left with an amazing experience, I haven’t done my job. I don’t measure success through achievements or awards , but through the satisfaction of my clients. Find city information about Lincoln, RI including homes for sale in Lincoln. Find city information about Cumberland, RI including homes for sale in Cumberland. Find city information about North Attleboro, MA including homes for sale in North Attleboro. Find city information about North Smithfield, RI including homes for sale in North Smithfield.